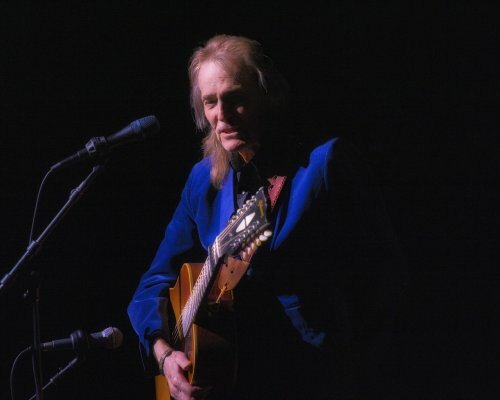 This tour schedule includes all Gordon Lightfoot concerts that are officially announced, either by one of his booking agents, or by the venue or promoter. I don't have information on concerts before they are officially announced, and always post new information as soon as I get it. If you hear about a concert that isn't listed here, please let me know. For booking information, contact the appropriate booking agent. New and recently updated concerts are in bold type; past dates (when shown) in gray. Note: On sale info is best available. Always check with venue too. I have included links to purchase tickets and to the venue's web site whereever possible. Some concerts have a pre-sale period ("presale") for which you need a password to order early. When I have a presale password, you can get it by (re-)signing up for my mailing list. Just click on the presale link next to the concert listing and sign up; the password will be in the acknowledgment message. (You will still be on the mailing list just once). 06/08 Mankato Civic Center/ (formerly Verizon Center), Mankato, MN (Ticketmaster.com) Public on sale 4/19 10am CDT. 07/28 MV Concert series @ Martha's Vineyard Performing Arts Center, Oak Bluffs, MA (Ticketing info) On sale to public 5/3. Join and get access to 5 day presale. 08/01 Bethel Woods Center for the Arts (Event Gallery), Bethel, NY (Ticketmaster.com) On sale now. Farm-to-table dinner tickets available separately. 08/02 Bethel Woods Center for the Arts (Event Gallery), Bethel, NY (Ticketmaster.com) On sale now. Farm-to-table dinner tickets available separately. Join my Mailing List for Lightfoot news, including the latest information about concert dates. 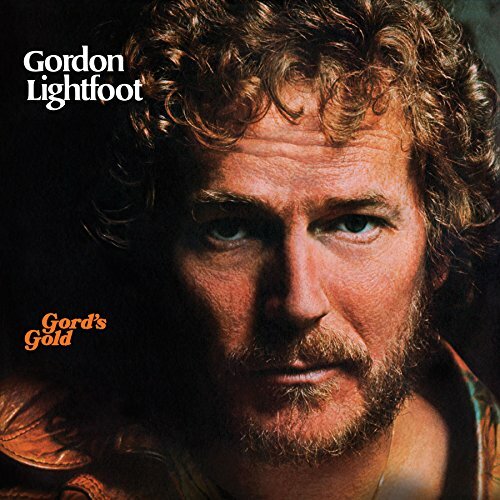 ** All concert tour information is from reliable sources; sometimes venues or promoters will announce a concert and even start ticket sales before there is an official announcement from Lightfoot's representatives. Always verify concert information with the venue. In Canada, contact BC Fiedler, tel: (416) 421-4421. Email: info@bcfiedler.com.